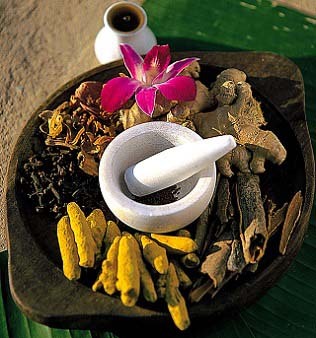 The word Ayurveda is derived from the Sanskrit word "Ayur" meaning "longevity" and "veda" meaning "science". It is a science which enhances the quality of living and in a way, to cope with the changing seasons. Yoga is a combination of postures and breathing techniques which unites the mind, body and the soul. Many yoga postures and ayurvedic treatments prove to be a solution for daily problems as well as some ailments. 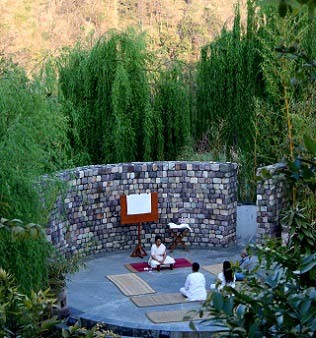 Ayurveda and yoga are natural methods to relax and rejuvenate and a tour involving these is not just for those who want a break from their hectic routines but also for those who are on quest to add a new dimension to their life. ’Gods own country’-Kerala, Rishikesh, and Ananda are some of the most ideal places where one can relax and also enjoy the beauty of nature. Therapies like Shirodhara, Abhyanga, oil massage, steam bath, Pranayama, Asanas, underwater lymphatic massage, natural beauty treatments and much more is available in the Ayurveda and Yoga tour packages here. The tours here will fill the days with activities which will not only take away all your stress but will also help enhance the quality of your vacation as well as your lifestyle.